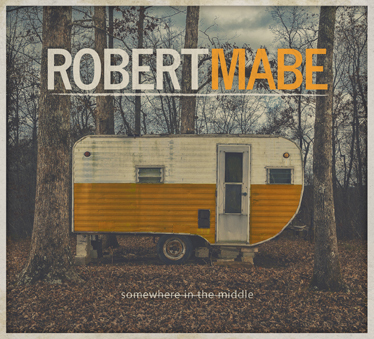 Somewhere in the Middle is a collection of songs written over the last two years featuring an all-star cast of musicians and friends that Robert has both worked with and admired during his career as a banjo player. 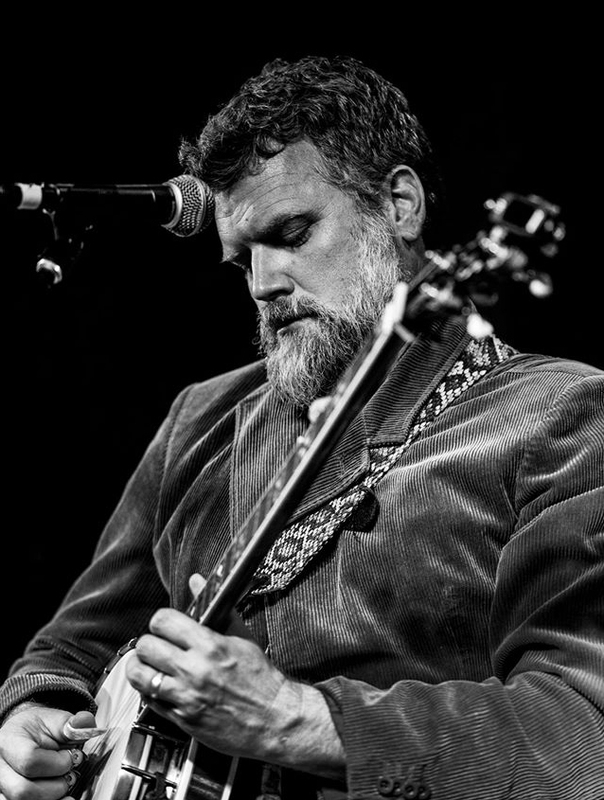 The album flows seamlessly from the snappy “What You Deserve” to the ballad “Bottle of Tears” to bluegrass infused songs like “Molly” and “Bottle”. With a solo banjo piece called “Madeline’s Alright” and a few traditional Irish tunes, the album is well rounded with some unexpected, but very pleasing twists and turns. The musicians featured on Somewhere in the Middle are a mix of fresh faces and well established super pickers on the acoustic scene. They include Clay Jones on guitar, Patrick McAvinue on fiddle, David Shepherd on bass, Jack Dunlap on mandolin. One would think they had been performing together for years, even though some had just met for the one rehearsal and two days of recording.